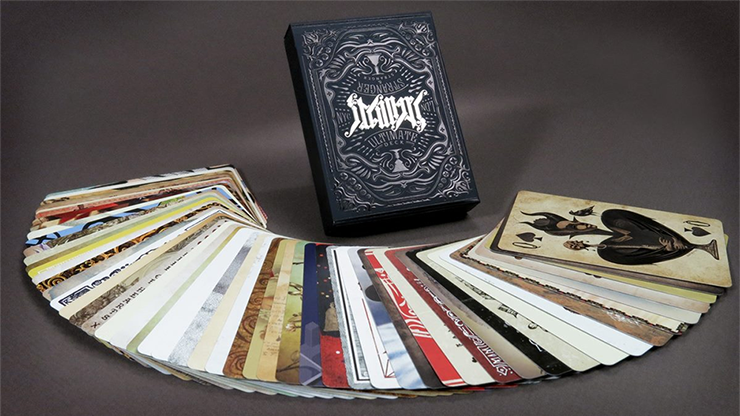 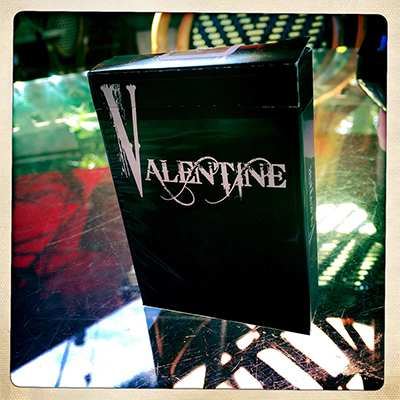 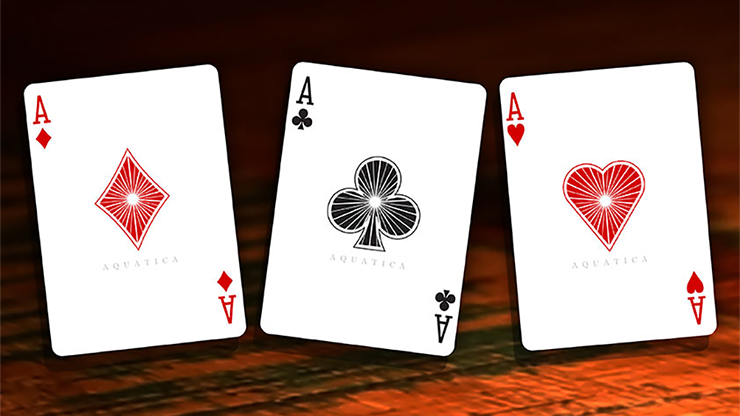 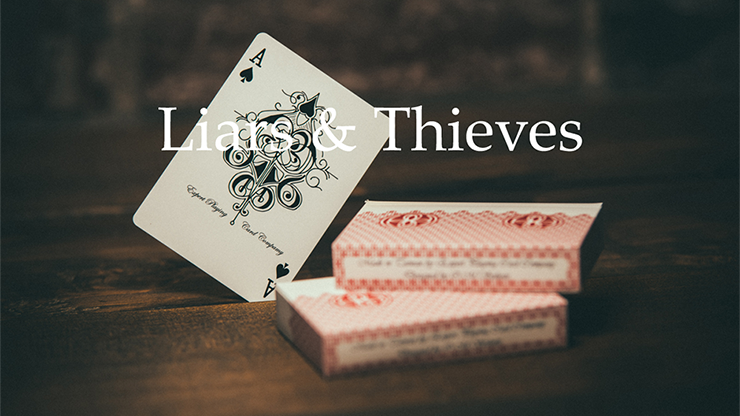 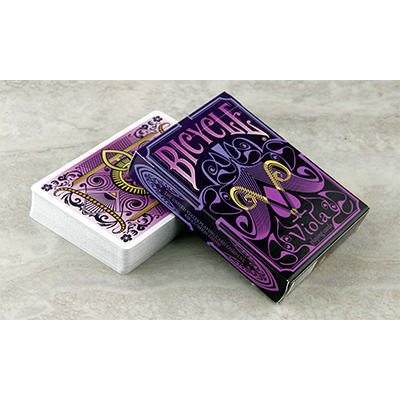 The original AVES Playing Cards were a huge hit. 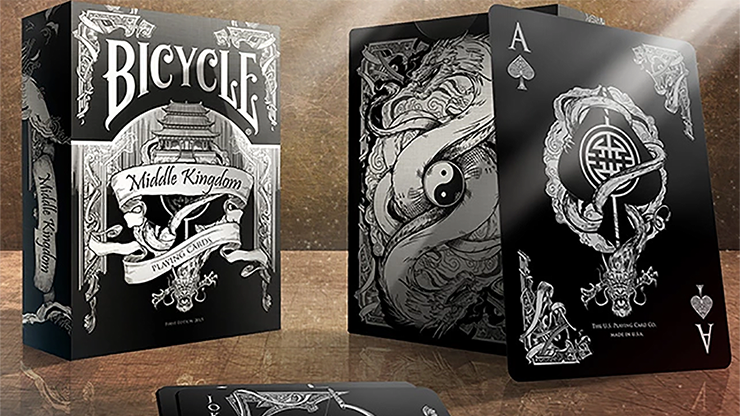 Illustrated by the incredible artist Karina Eibatova, the original AVES were printed and sold out. 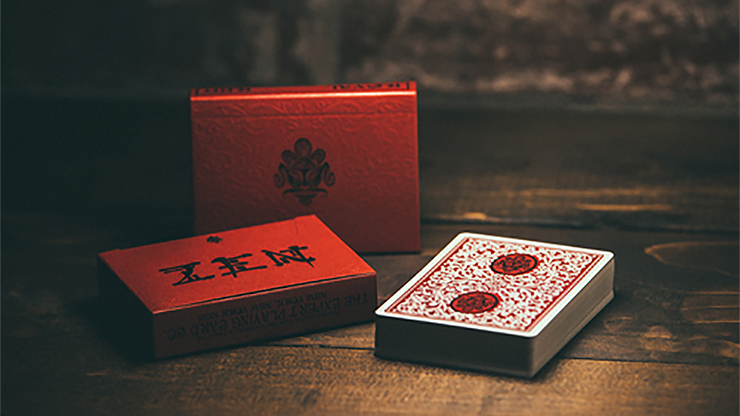 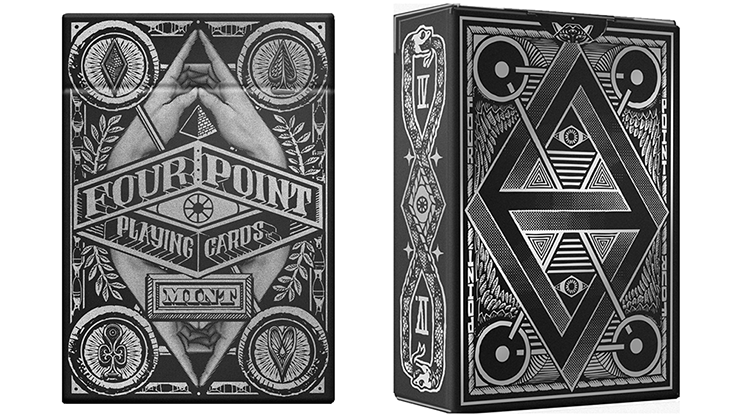 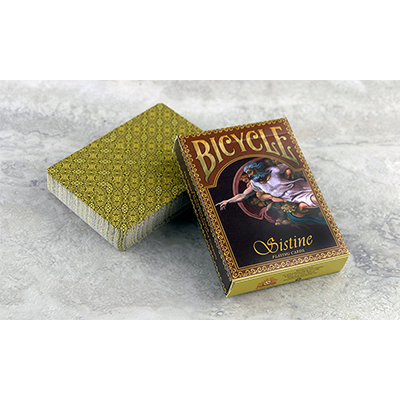 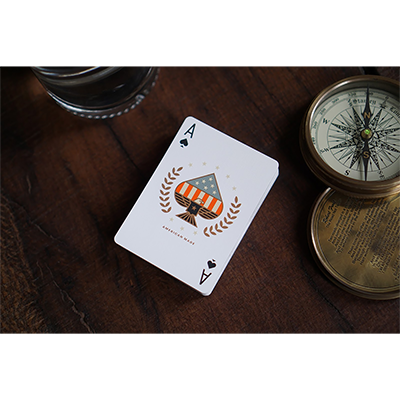 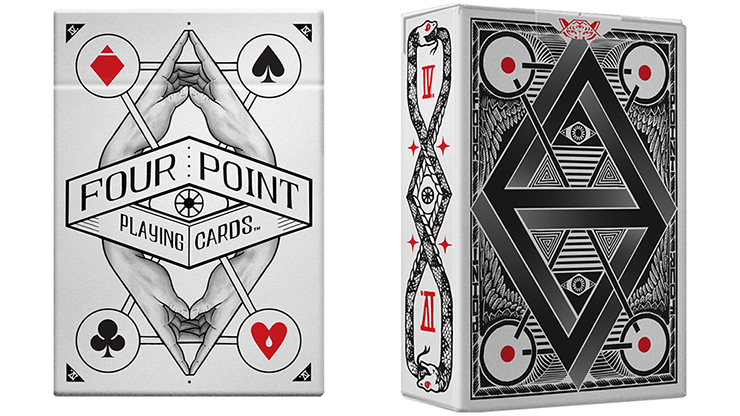 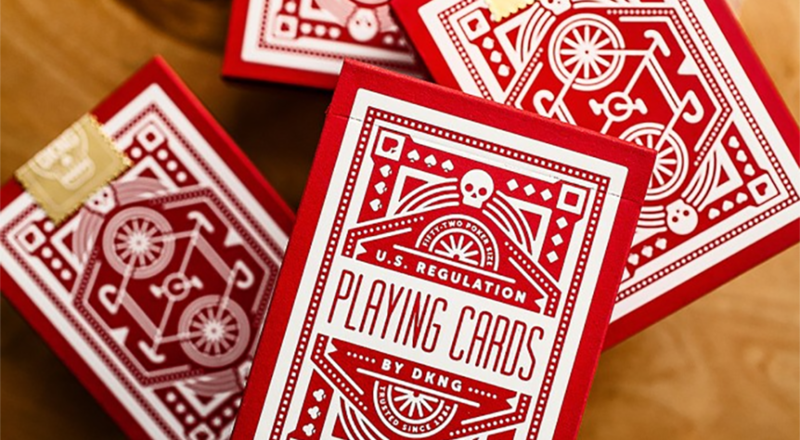 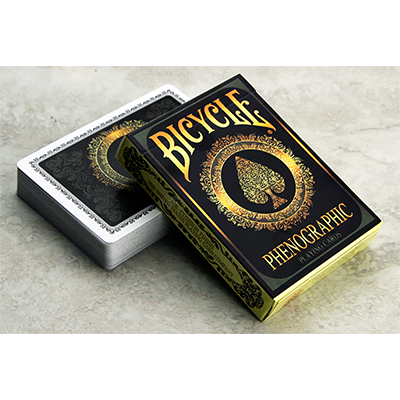 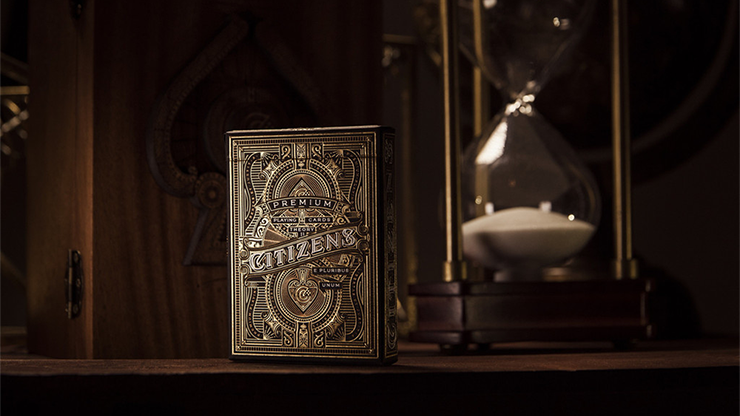 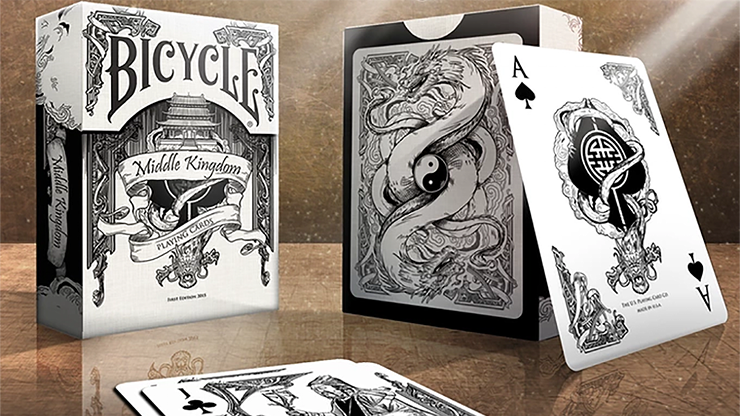 These custom playing cards are printed by USPCC, the same company who prints the Bicycle playing cards that you've played with for years. 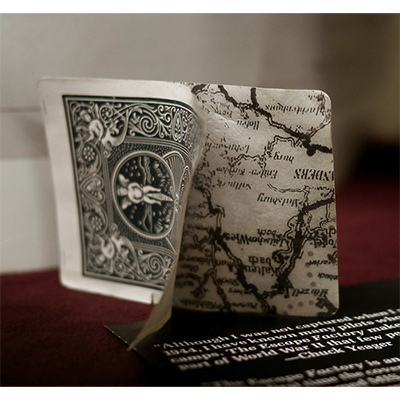 The first JL CARD made by USPC! 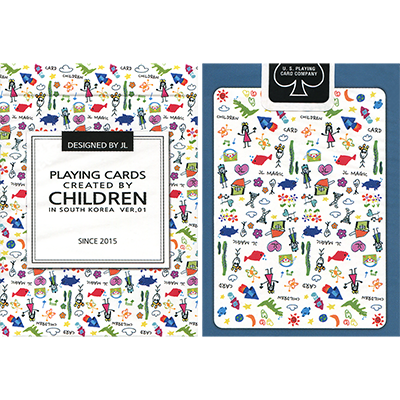 43 children in Korea designed these beautiful cards by themselves.